I thought the fact that all street cars are handmade was interesting. It must take a lot of work and effort to make each one and take a long time to perfect. I'm surprised that it takes so long to make. I'm surprised because I thought they could be made quicker. The fact I found the most surprising is that there's only 40 left today. I was under the impression that there was much more than that. They take you around the city, it's basically a tourist attraction. What I found interesting was building a cable car is an exacting art that takes several dozen craftsmen 18 to 24 months to complete. I'm surprised the first female driver was hired so recently because I thought they would have hired a woman sooner. The first female gripman was in 1998, because i expected that women would already be hired when those cable cars first came out or by the 1950's. 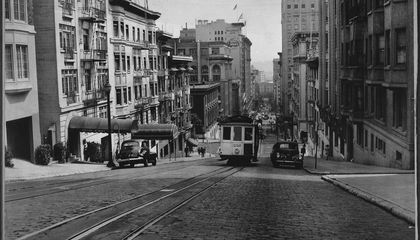 I find it surprising that cable cars and street cars gave opportunity for African-American women to have jobs during the wars. I found this interesting because there was a big increase in jobs when the men went off to war. 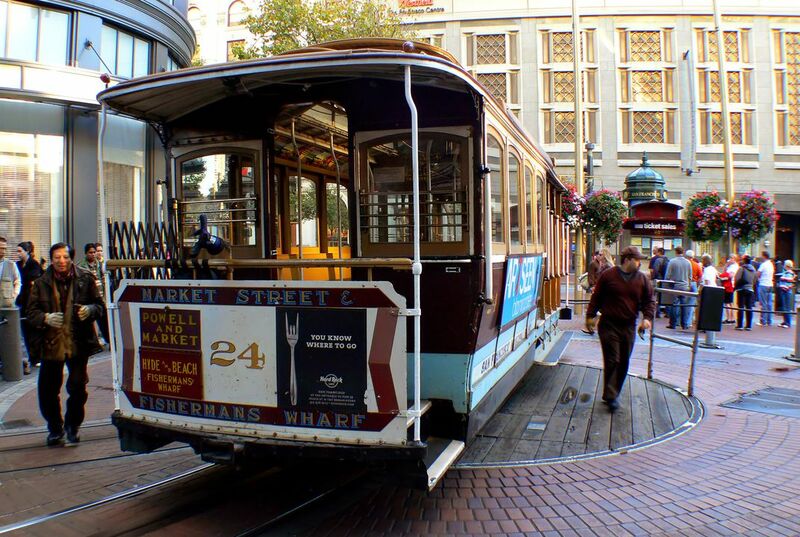 There are only 40 cable cars left in operation.